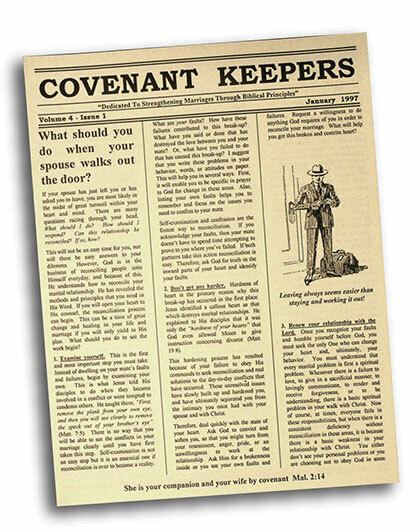 Hello and welcome to the Covenant Keepers website! 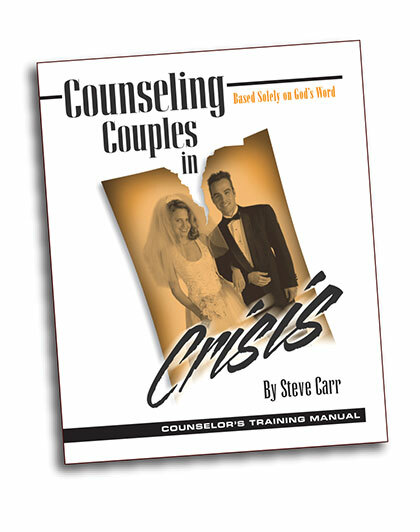 We are an outreach ministry of Calvary Chapel Arroyo Grande and we believe that God's Word supplies all the answers needed to enable a loving relationship with your spouse that will glorify God. 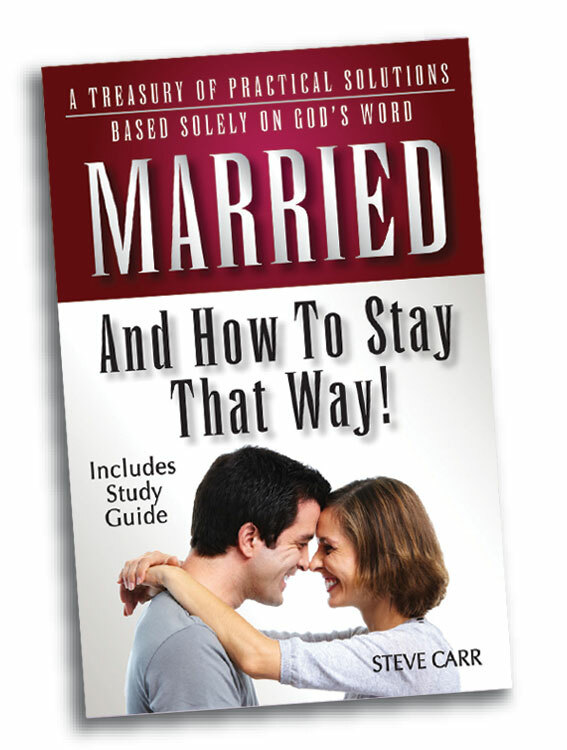 Please take a look at the many free resources that will help you and your marriage, or your marriage ministry. 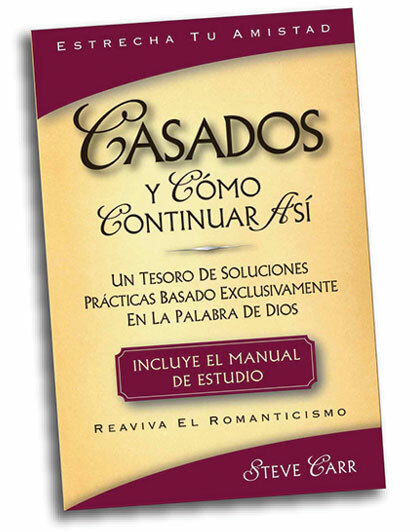 These publications are designed as a ready made marriage ministry for your church. Are you willing to take action? Discover the purpose and goal of your marriage. ¿Estás dispuesto a tomar medidas? El propósito y objetivo de tu matrimonio. There is One Eternal, Almighty, Omniscient, Omnipresent and Omnipotent God; Father, Son, and Holy Spirit (1 Tim. 2:5; Is. 45:21; 2 Cor. 13:14). These three persons are the One True and Living God and are co-equal and co-eternal (Is. 44:6; Is. 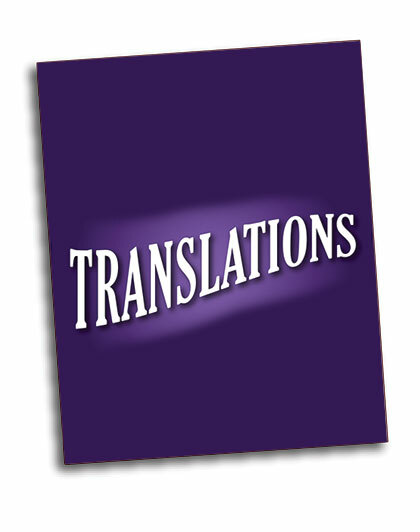 48:16; John 10:27-33; Heb. 1:8; Acts 5:3-4). 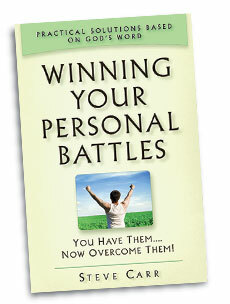 This publication is designed as a ready made marriage ministry for your church. We will send your church one "camera ready" issue of Covenant Keepers that you can then use to reproduce for your couples. You may also print the articles from this website.